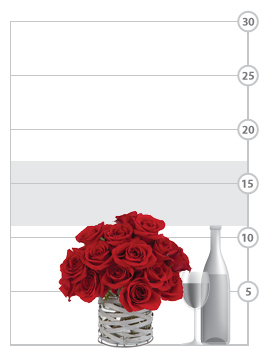 Men love roses too, so we designed this unique rose bouquet with the men we love in mind. 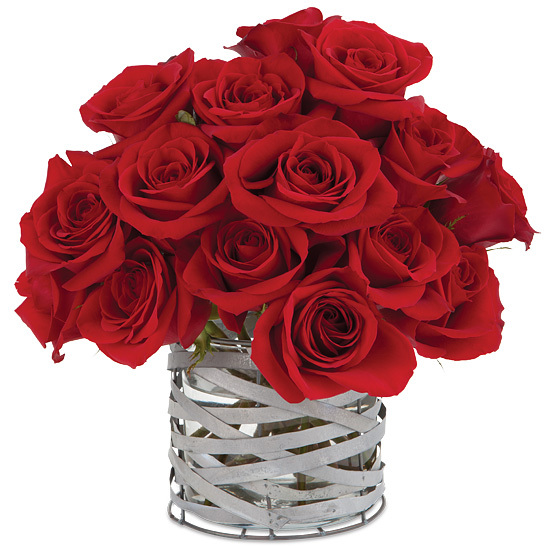 Fifteen or our luxury red Freedom roses arrange themselves effortlessly in our handsome handcrafted vase, its glass insert wrapped with an intriguing metal ribbon. 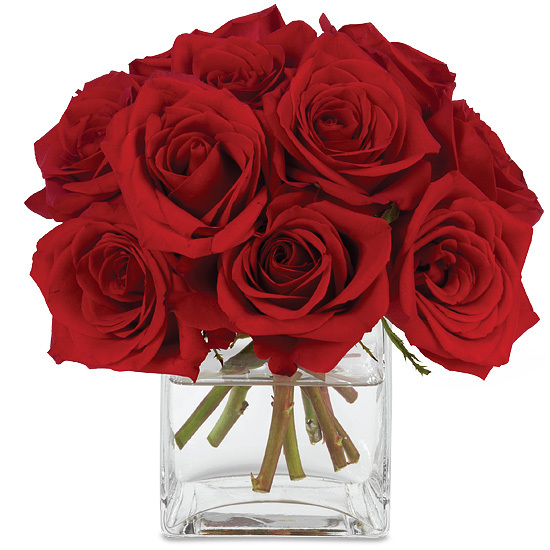 So interesting and one-of-a-kind, it makes a magnificent surprise for just the right woman as well.